Anyone who played the Xbox 360 right after the release of Borderlands in the fall of 2009 will understand my love/hate relationship with the Borderlands series. I loved the first game and expected to include it on all future lists of my favorite games of all time. However, the unthinkable happened: a terrible ending that upset me so much that I quickly sold the game in frustration. How could this happen? Let me explain the series a bit more in-depth. 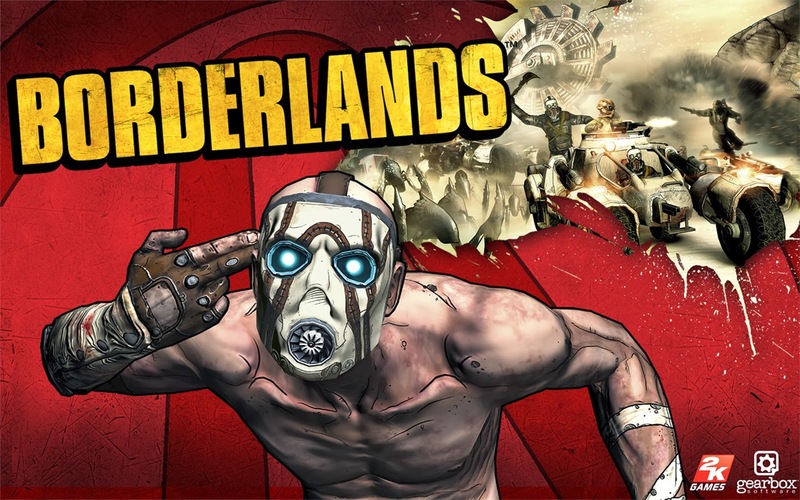 Borderlands is an open-world RPG that is played in a first-person perspective. The graphics give off a bit of a cartoonish feel, which made me look at it differently than other games of this type. Its biggest selling point at the time was that you had a bajillion guns at your disposal throughout the game. Yes, this does seem a bit over the top; the actual number of guns is more along the lines of 3,000,000. That is, by far, a bigger number than what you see in almost all games that come out now. The game takes place on the planet Pandora, where you choose between one of four character types with different special abilities, and your goal is to go out and find the Vault. Inside this vault is supposed to be alien technology, money, and anything else you could have ever wanted. Supposedly. If you have never played the first Borderlands, you may not want to read the rest of this article. The ending was god-awful in so many ways. The story they built up was that you would get all of this stuff once you opened the Vault. They did such a fantastic job of hyping it that I thought this could be one of the best games ever. Then you get to the ending, and they pretty much slam the door in your face and tell you you screwed up. At least the second installment of the series is whole lot better. With the inclusion of Handsome Jack as the antagonist and an actual story that included playable characters from the first game as NPCs, Borderlands 2 is what the first game should have been. Its ending is miles ahead of the original game; it's still not perfect, but a huge step up. The designers increased the number of gun combinations you can have in this game, and unlike the original game, most NPCs have actual backstory and their dialogue stands out almost as well as the gameplay. In short, Borderlands 2 has the potential for another sequel that could outperform the previous installments in the series and take the spot as my favorite game of all time (currently held by Persona 4 Golden, for those who were interested in knowing). If I were in charge of the third game in the series, how would I do it? First, I'd probably move the game to another planet. Unless I decided to find another vault on Pandora, there is no need to continue the game there; the planet is fully explored now and offers nothing new. A planet with more of a jungle feel (and maybe even a couple of dinosaurs) would make the mood feel right. 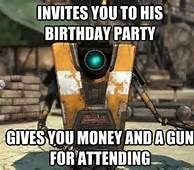 I must also add Claptrap; no Borderlands would be complete without this little robot trying to conquer the planet and become the leader of civilization and the galaxy. A disaster of a first game turned into something cute with the second installment. This can only mean that the next installment should definitely be a masterpiece from beginning to end. With the recent releases of the Xbox One and PS4, this series can only get bigger and better if Gearbox and 2k choose to continue it. With a world of possibilities, and maybe even a new line of playable characters to choose from, a new Borderlands can only mean you'd get the most fun out of a series as gory and charming as any other console RPG. 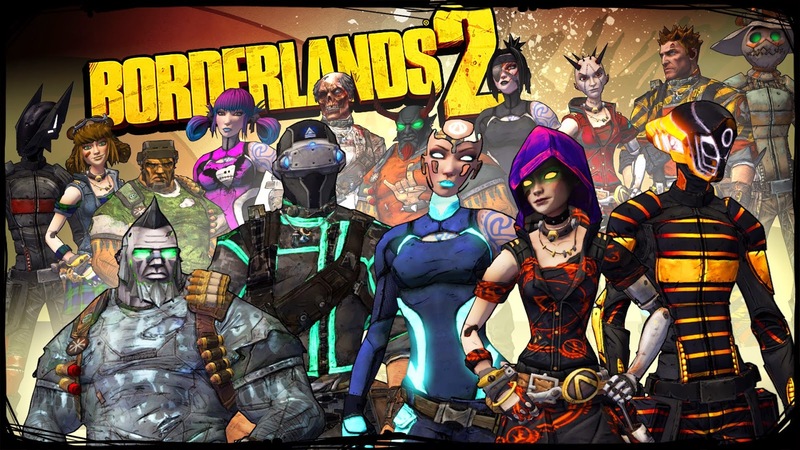 So what are you opinions on the possibility of another sequel, or just on the Borderlands series as a whole? Let those opinions fly in the comments area below this article.